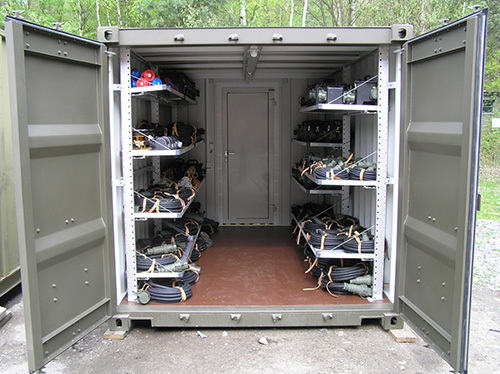 Cargo Storage containers have become a very popular means of providing extra space, outbuildings, short term and long term storage solutions. 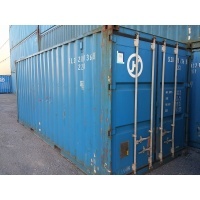 The first decision is to decide between renting or purchasing the container(s). 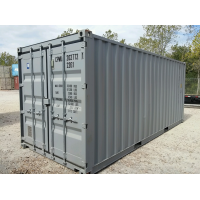 If you plan on needing the container for an extremely long term or permanently, it is probably better to purchase rather then rent the container. If you plan to make a container purchase, you have many options. 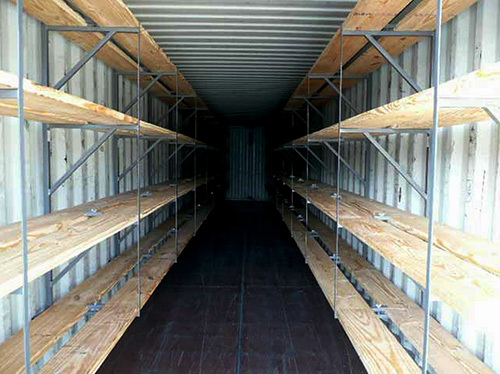 Containers are available in variable sizes and types. 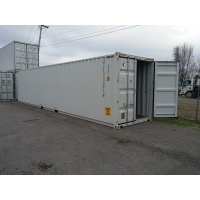 The most common is a dry freight container with a cargo door on one end. 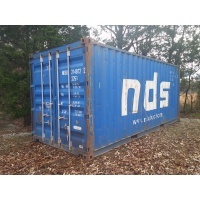 The dry storage containers or "dry vans" are very prevalent around the globe with millions in circulation. By far the most common is 20' storage or shipping containers and 40' Storage or shipping containers. You have the option of purchasing dry, insulated, refrigerated or modified containers, in various sizes. 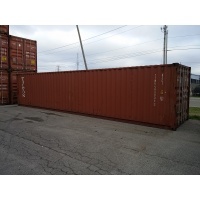 Availability varies by location across the county, but is general it will be easiest to find 20' and 40' containers. Please keep in mind that any time you stray from the common sizes and types you will pay much more and increase the risk of receiving a container in substandard condition. 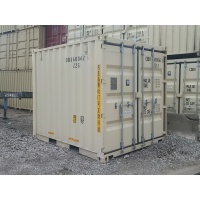 Storage containers are constructed with 12- or 14-gauge corrugated steel sides. 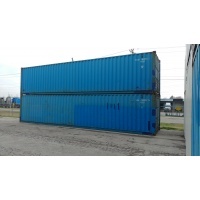 Container frames are made of minimal 6-8-gauge steel. Containers have approximately 1" hard wood floors that are treated. 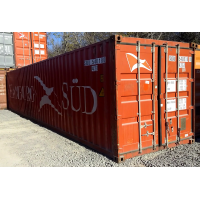 Standard containers come equipped with a cargo door. Cargo doors are excellent because they seal tight from rodents and the elements. They also give you the ability to open the entire end of the container and load very large items. Roll up doors are convenient because they are light weight and easy to open. This confidence comes with obvious downsides. Roll up doors are not as secure and are not 100% water tight. As a typical garage door water tends to seap below the door. They are typically also not rodent proof. 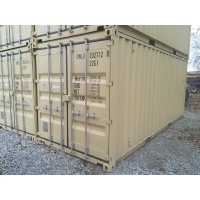 Ask the Shipping Container Depot Nashville partner in your area about door options and specifications.